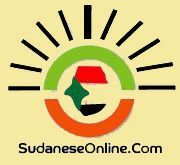 The people living in villages affected by the construction of two dams in eastern Sudan complain of a “complete cessation of water and electricity services for four months”. When building began on the dams on the Upper Atbara and Setit rivers last year, the inhabitants of the areaandnbsp;were relocated to the area of El Gezira, between the two rivers. The source complained that the relocated people are living in dire conditions because they have not been able to cultivate their lands for two consecutive years. He also said that the journey from El Gezira to El Gedaref town now takes one-and-a-half days by ferry. “Before the water flooded the area, it took only three hours to reach El Gedaref over land. While it does not take much longer, it has become also much more expensive,” he explained. Inandnbsp;Februaryandnbsp;this year, the largest relocation operation caused by the construction of dams in Sudan commenced. By mid-March, the residents ofandnbsp;11 villages near the sites of the Atbara and Setit Dam Complexandnbsp;had been moved. 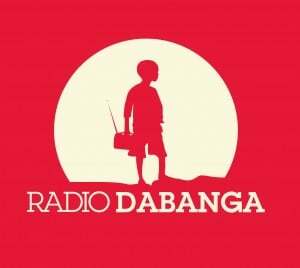 One of the affected residents complained to Radio Dabanga in February that the dam complex management began flooding their lands without keeping its commitments towards the population. Compensation promised to herders and shop owners in the area was delayed. Constructionandnbsp;of the Rumeila Dam on the Upper Atbara River and the Burdana Dam on the Setit (or Seteet) River began in 2011, and is expected to be completed by March 2016. The combined generation capacity of the two new dams will be 320 megawatts. The project is supposed to create more than ten million acres of new farmland in Kassala and El Gedaref states, at a cost $840 million.